Happy New Year! Hope everybody had a fantastic break, where-ever you were and whatever you were doing. 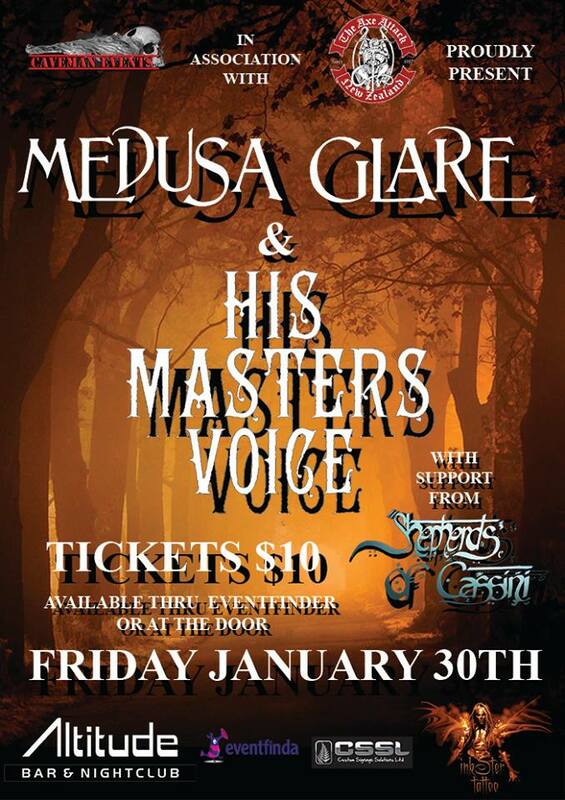 Shepherds will be kicking 2015 off with a gig down in Hamilton at Altitude Bar & Nightclub on Friday 30th January supporting vintage-groove rockers Medusa Glare and our friends, the devil’s-blues legends His Master’s Voice. This will be our first time playing in Hamilton, and we are very lucky and grateful for being invited by Caveman Events to be part of this killer event. For more details, check out the Facebook event here. We have some more exciting announcements coming soon …. in the meantime, keep up to date with our upcoming gigs here.